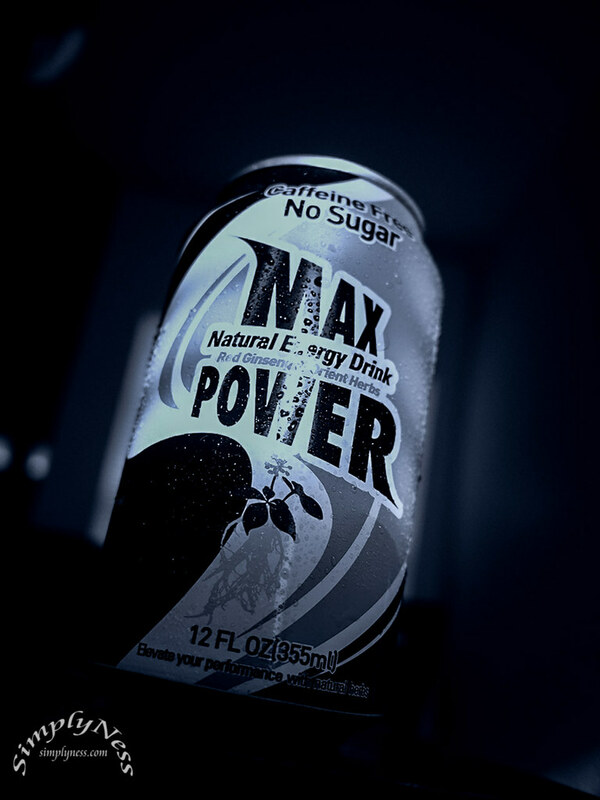 Last week I had my favorite soda, the Ramune Japanese soda for Thirsty Thursday and now I’m featuring another great drink, an excellent thirst qucncher, the Max Power Natural Energy Drink. I shot this near the window and use the ambient light coming in from the window. The BW effect is from the built-in Art effects of the OM- E-M5. I can edit the Raw file in post, but I really like how it came out straight from camera so I just added the watermark and use it. This entry was posted in Blog and tagged in 2017 Daily, daily photo, drink, energy, Project 365, thirsty, thursday.